Like a lot of their users, Pinterest likes to do a bit of shopping itself, and this time, they have acquired Jelly, a ‘human powered search engine’ for an undisclosed amount. Jelly is the work of Twitter co-founder, Biz Stone, and Ben Finkel, which was created four years ago, with an aim to create a platform where people who know ‘may know’ about what you’re asking will answer your questions, and yes you’re thinking Quora, but they are different (Kinda). Pushing towards more images to ask and answer questions, it attempts to differentiate itself from other search and Q&A related platforms. If you are curious about it, you can read what Jelly is, here. The platform never really took off, but has been afloat since it was founded, and Pinterest would not be keen on keeping the platform separate since there aren’t many users in the first place. Stone added that he finds Jelly’s mission similar to that of Pinterest, and also praised Pinterest co-founders, Ben Silbermann and Evan Sharp for remaining ‘approachable and down-to-earth despite having found success. The future remains rather unclear as Stone also teased suspense by saying he is not sure whether Jelly shall remain separate, or integrated into Pinterest. Interestingly, Biz Stone was also one of the few people to put their faith and money into Pinterest years ago. 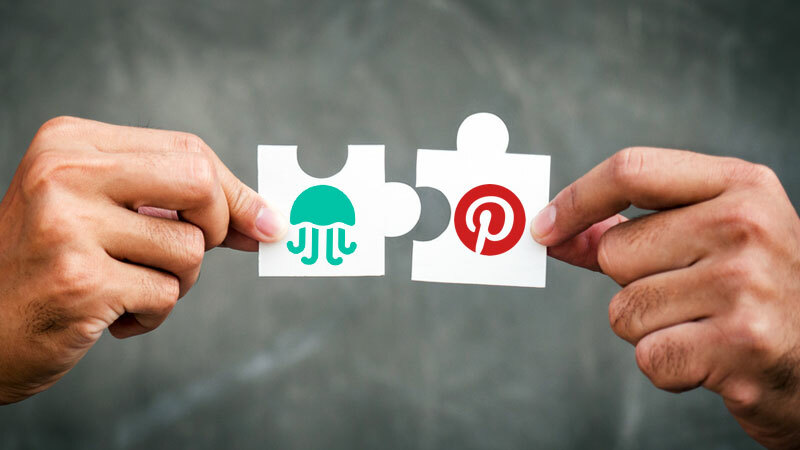 Although it may be likely that Pinterest may try to find some applications for Jelly by incorporating it into their core platform for a Q&A inspired feature, or maybe something else.